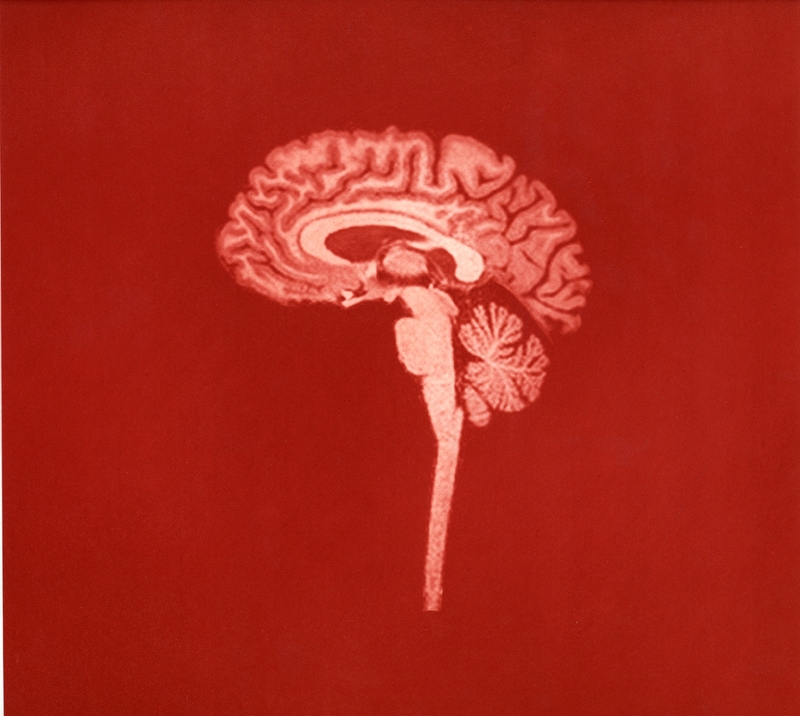 Today’s idea: We’re becoming a “neurocapitalist” world, an essay says. The demands of performance-driven, self-enhancing societies will expand markets for neuro-psychotropic drugs beyond those for depression, dementia and attention deficit disorder. And they will cost our health care systems dearly. Historical forces are converging in favor of the neurosciences, write Hennric Jokeit and Ewa Hess in an essay translated on Eurozine (originally published last year in the German cultural journal Merkur). The authors, respectively a neuropsychologist and a journalist, both based in Zurich, say the neurosciences today enjoy a status comparable to psychoanalysis in the 20th century.